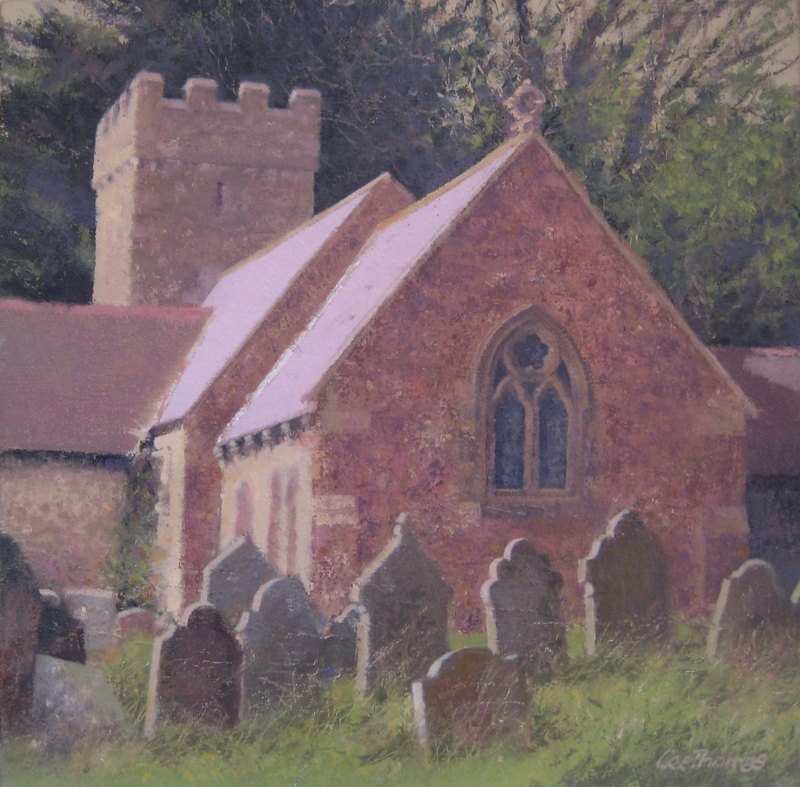 30cm square oil painting of St Andrew’s Church, Penrice, Gower. This ancient Norman church dates back to the early 12th century, and is tucked away in the small village of Penrice in woodland above Oxwich Bay on the Gower Peninsula in south Wales. This entry was posted in Art, Gower, Oil painting, Painting, Swansea, Wales. Bookmark the permalink.